And thanks to the electric bike revolution, cycling is something all ages and fitness levels can now enjoy. 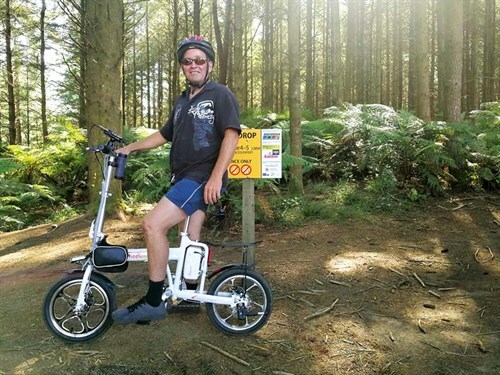 Conrad Hensby-Bennett, owner of e-bike business Klevertech, admits that introducing e-bikes to his family changed their lifestyle and interest in cycling and transport. "E-bikes changed my life and my children’s lives by gifting good health and freedom at a low cost." 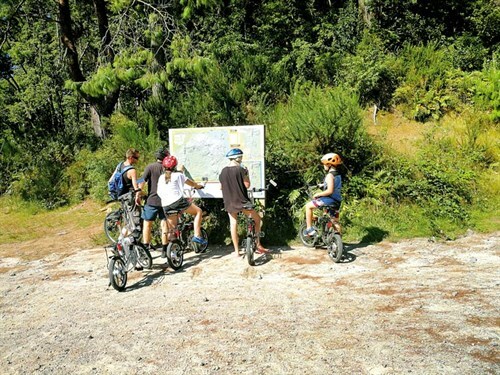 And now he’s driven to convert many more New Zealanders to the benefits of e-bikes. "I want to retire and see them everywhere; their contributions to health and freedom of movement are enormous. They have increased distances; we range out and explore by almost tenfold," he says. "It’s also fun. I’ve put my car away and most of my transport is now done by e-bike. 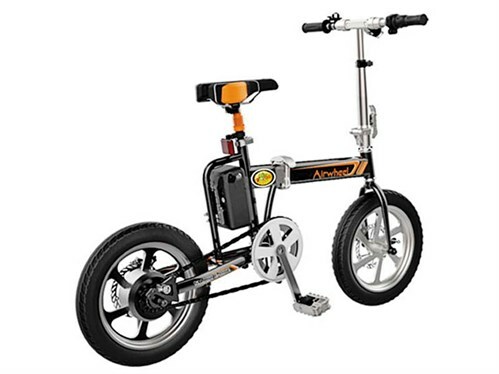 My kids have wonderful freedoms, thanks to their e-bikes." Used to sitting behind a desk in his role as an accountant, Conrad is now enjoying a much more mobile lifestyle and is passionate about showing others the benefits of e-biking. "When I had a pedal bike, I hardly ever used it. Now that I have an e-bike I find an excuse to use it multiple times every day," Conrad says. "I get more exercise than I ever did on a pedal bike. My young kids have more freedom than an adult with a licence and love nicking off and doing my shopping. "They don’t think twice about ranging out 10km to visit friends or get to school. They are gaining in independence and responsibility, and they always make sure their bikes are fully charged." Special deal for MCD readers! As a special deal for MCD readers, Conrad is offering a $50 discount, plus a free Bluetooth speaker watch worth $50, on the first 10 e-bikes sold to those who mention this article. 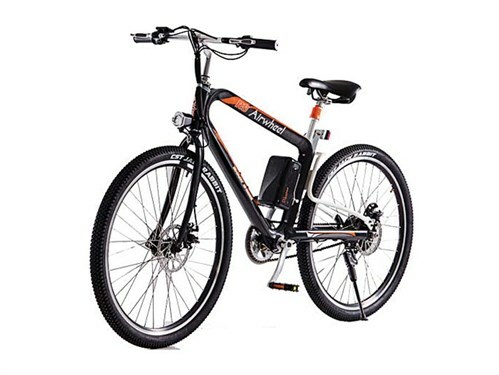 The e-bikes also come with $110 worth of accessories, including a safety wing mirror, universal phone holder, and a device cable for charging phones and other devices from the bike battery.